This blog will contain information and pictures of my classic Heuer watches. 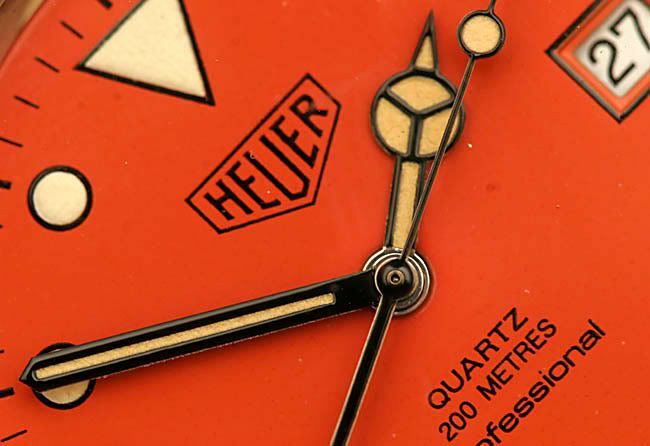 Dating from around 1912 to the 1980s when Heuer became Tag Heuer. Heuer Monaco , Autavia , Montreal , Carrera , Daytona , Monza , Skipper , Calculator , Cortina , Silverstone , Verona , Tripledate , Camaro . Keep it up you have some great shots there of some very interesting pieces that started the Chronograph revolution.